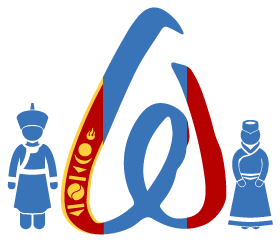 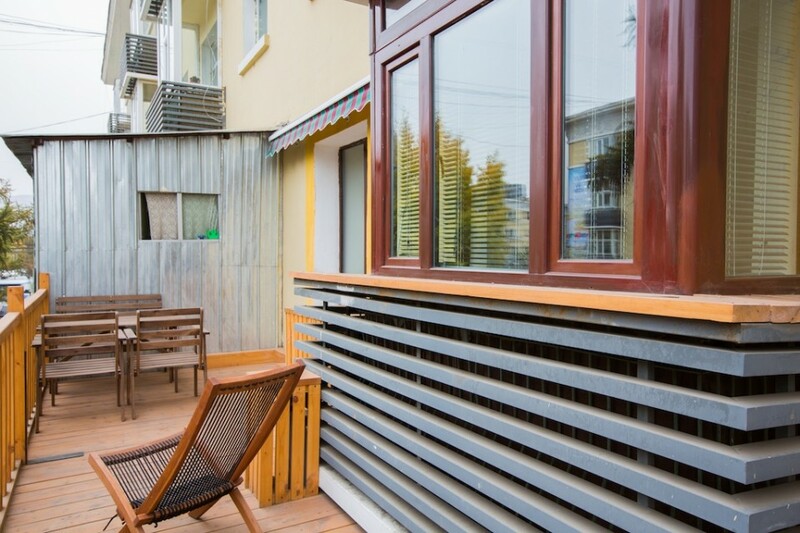 Check the Next 50k Studio on AirBnB! 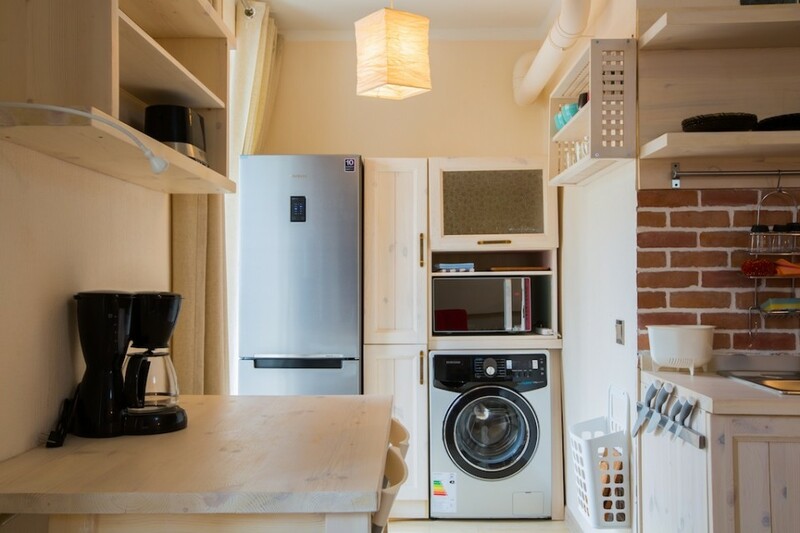 A Studio with 30 sqm of space and 1 bathroom(s). 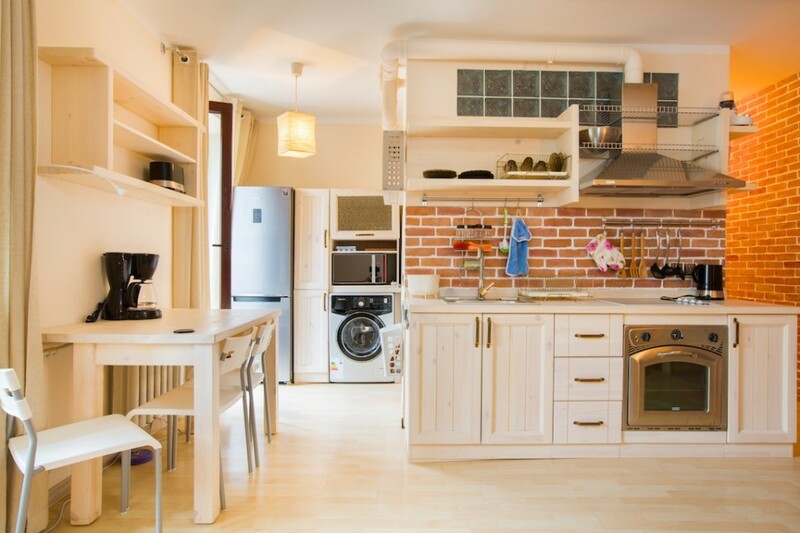 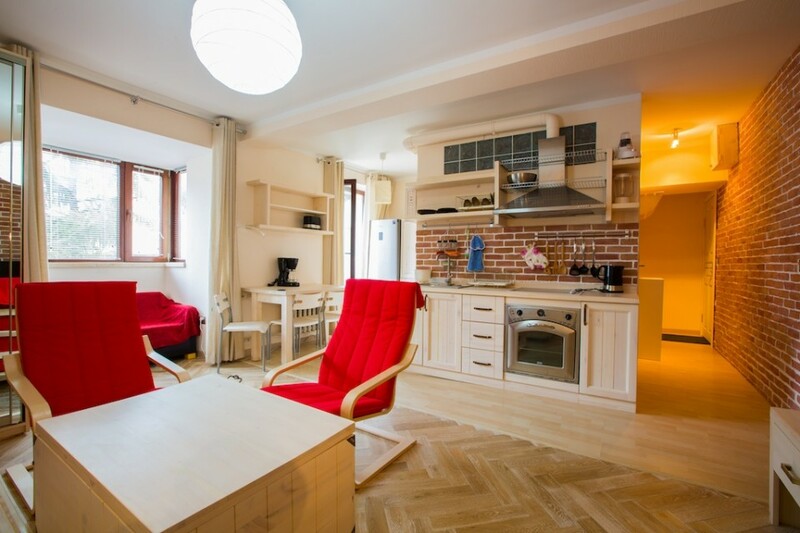 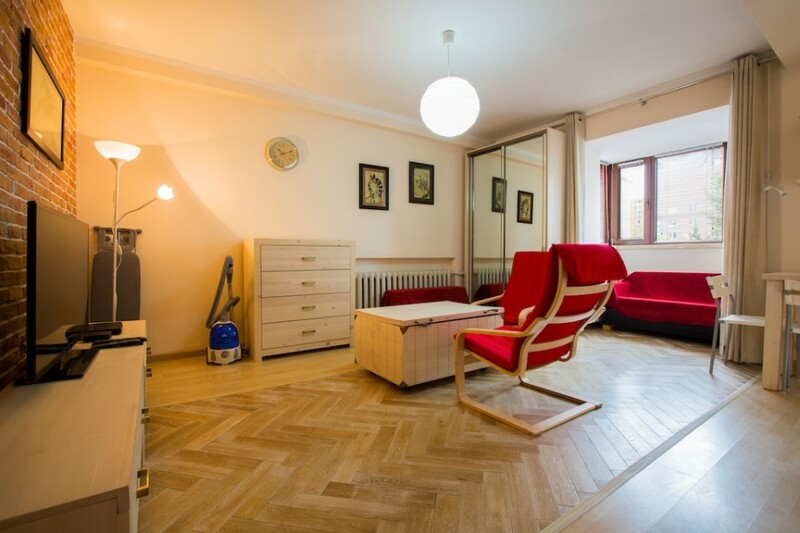 A wonderful, small cozy apartment just off Peace Avenue with an exceptional terrace space. 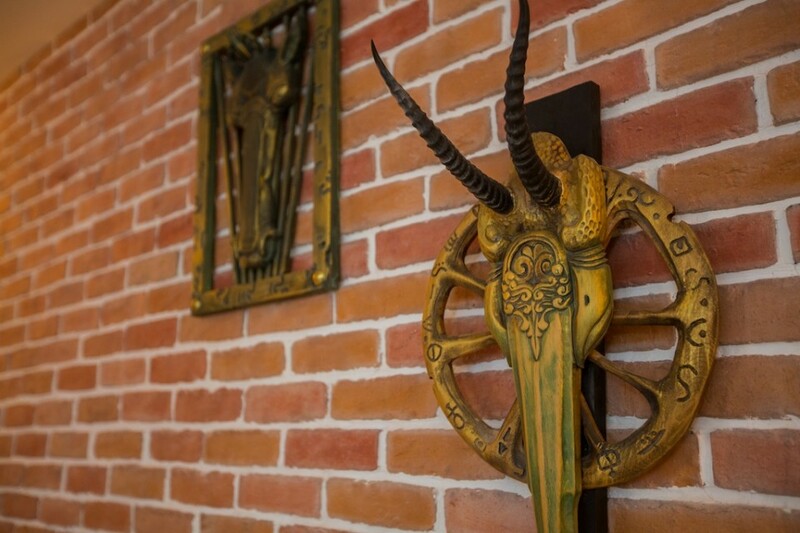 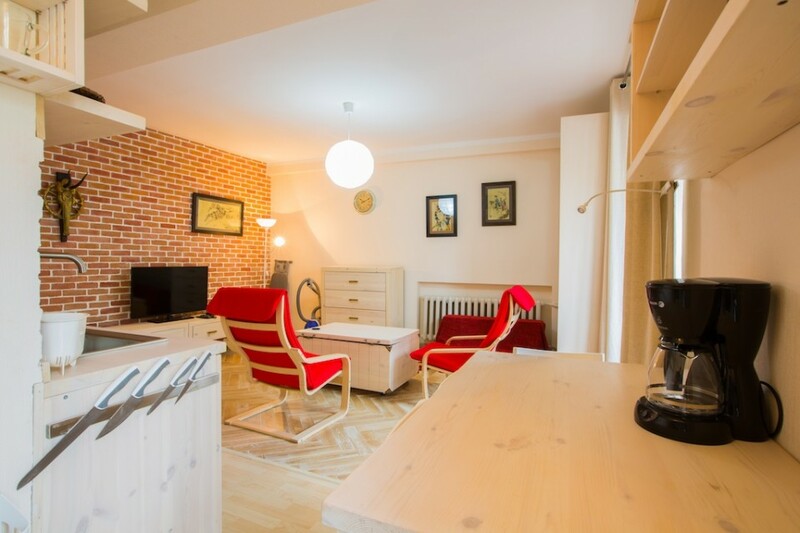 The studio is fully furnished and equipped, renovated to an extremely high standard. 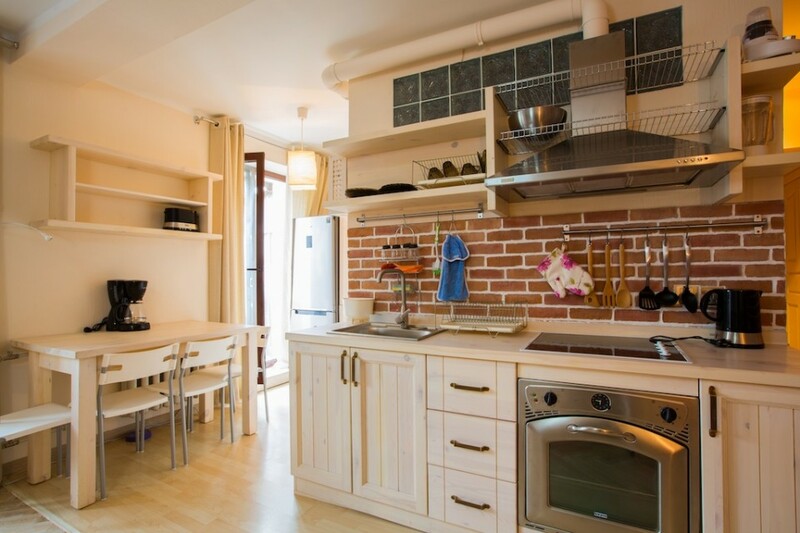 The kitchen is fully equipped with all the utensils and gadgets necessary, there is also full size bathroom with a large shower and washing machine. 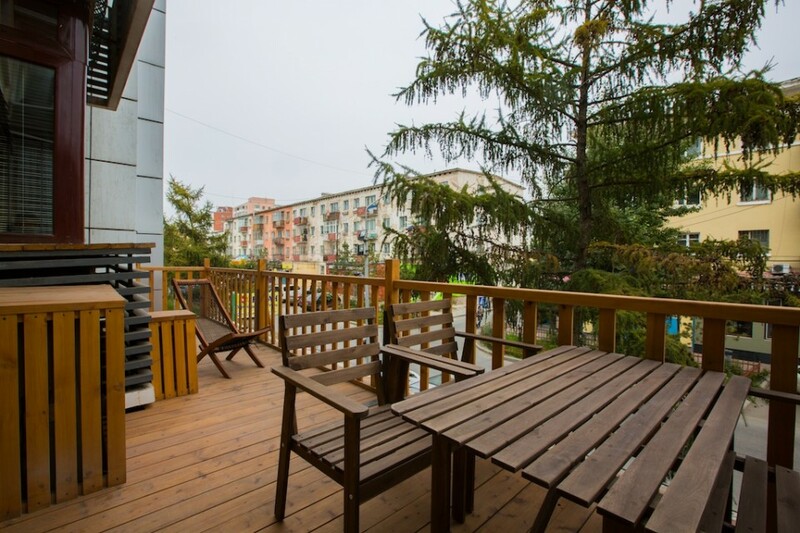 The apartment is very light thanks to its extended balcony and large french windows that lead onto the terrace. 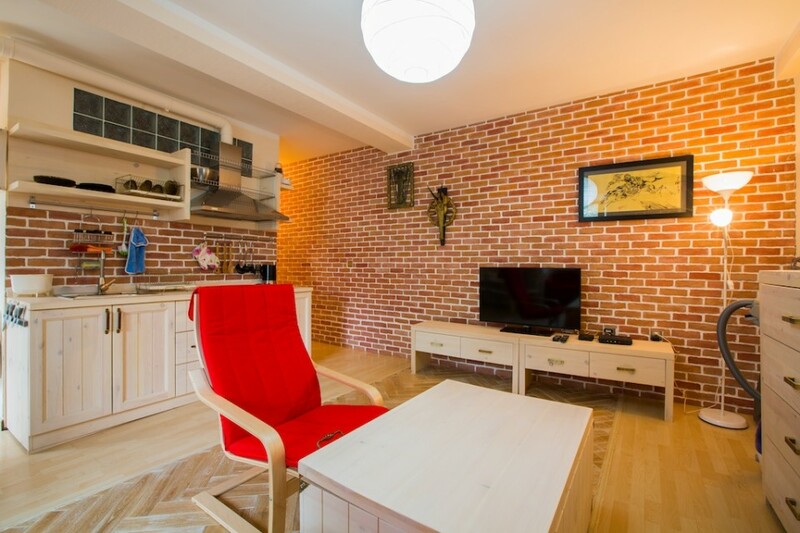 This is an ideal apartment for a young bachelor looking for somewhere comfortable and convenient to live in Ulaanbaatar.